THE PRINCETON REVIEW GETS RESULTS! 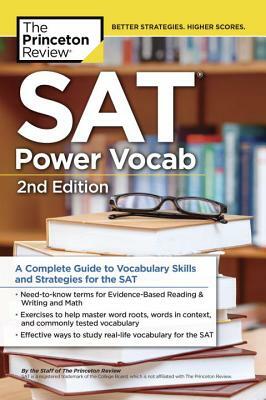 Tackle the test with confidence with a complete guide to vocabulary skills and strategies for the SAT. • Puzzles and other engaging activities to build and expand your word skills.